“Why should I have a Tarot reading?” This is a question we’re often asked by people who are unfamiliar with the benefits of the world of Tarot cards. In short, Tarot is all about intuition, wisdom and intention. 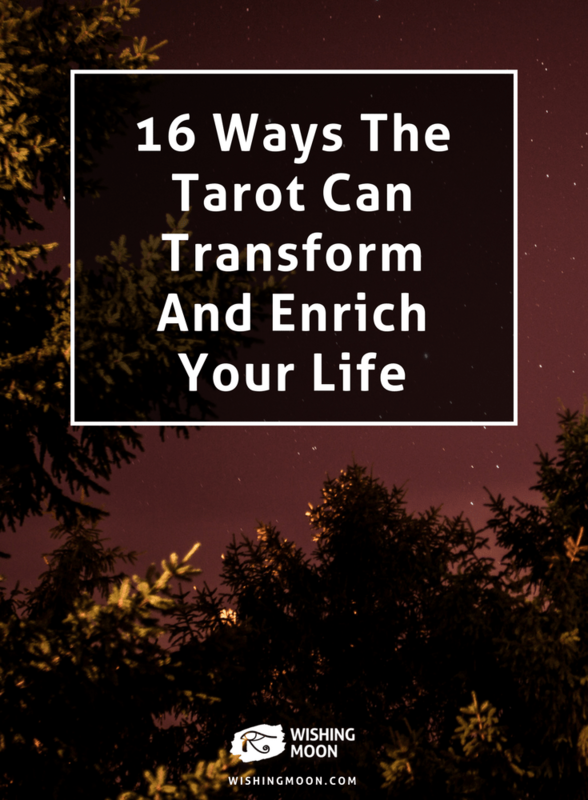 From helping you gain an insight into your full potential to giving you a nudge in the right direction, Tarot can help you grab the bull by the horns and steer yourself in a promising new direction. If you like the sound of the benefits listed above, why not make a start on your Tarot journey right now? 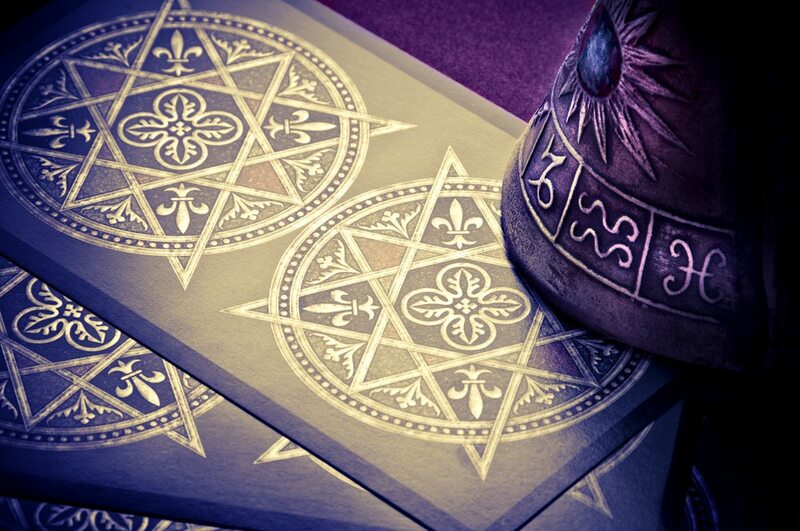 Whether you opt for a professional Tarot reading with the help of one of our experienced and talented readers or buy a pack of Tarot cards and try and decipher your own destiny, it’s up to you how you approach this mystical and fascinating practice.